German woman widely remembered for being the wife of Karl Benz, who is credited with inventing the first modern automobile. In August 1888, she became the first person ever to successfully drive cross-country, making the 66-mile drive from Mannheim to Pforzheim. She was born in Pforzheim and enabled her husband to invent the automobile by investing in his workshop. During her famous cross-country journey, she repaired her own brakes and in the process invented brake lining. She had sons named Richard and Eugen. 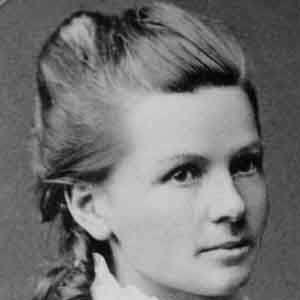 Her husband, Karl Benz, created the first automobile to be powered by an internal combustion engine.